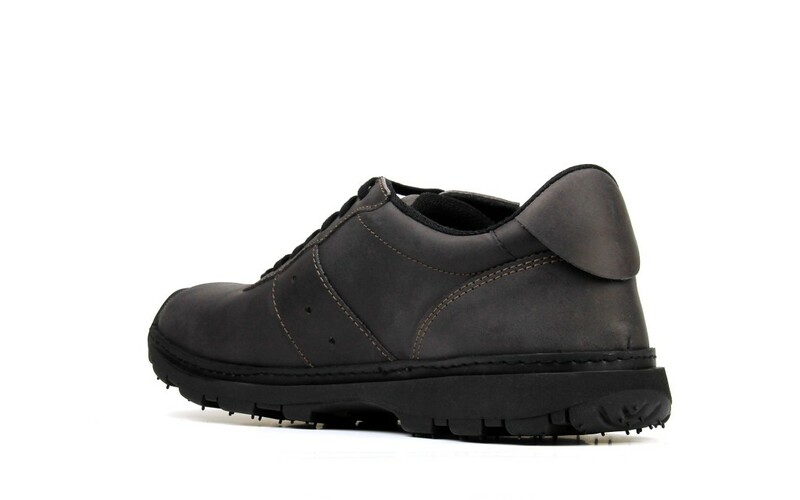 Men's and Women's Black Leather Sneakers 1040 ART Link. 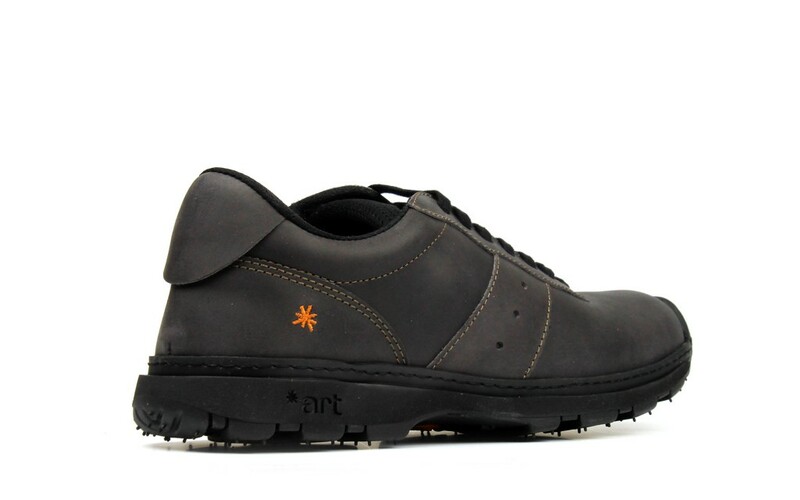 Sneakers "Link" are made for more than 10 years by the Spanish manufacturer "The Art Company". These shoes are not for fashion. These shoes are for life. It is reliable and durable. 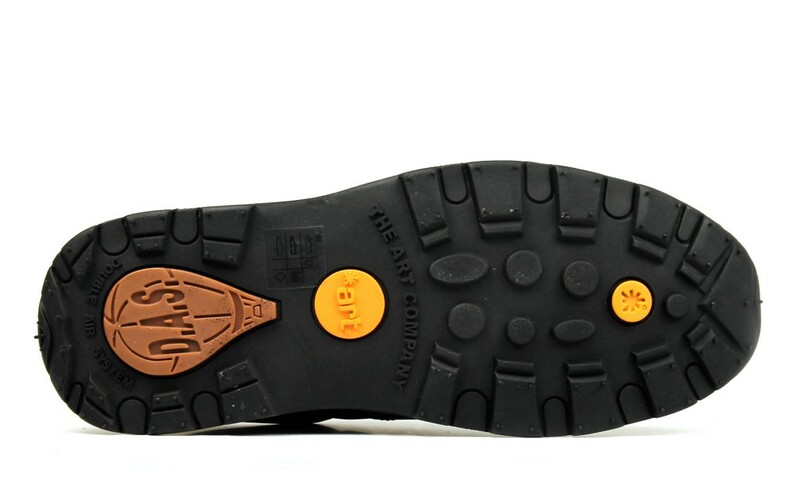 The sole is made of TR-rubber (a mixture of rubber with synthetic components) and is equipped with "Double Air System". 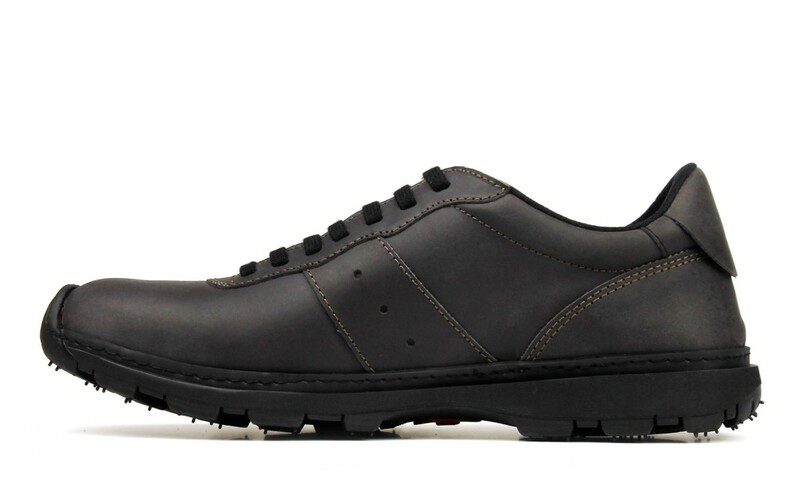 Lightweight, flexible, durable sole with cushioning properties significantly reduces the burden on the legs and back. The gait in these sneakers will be light. 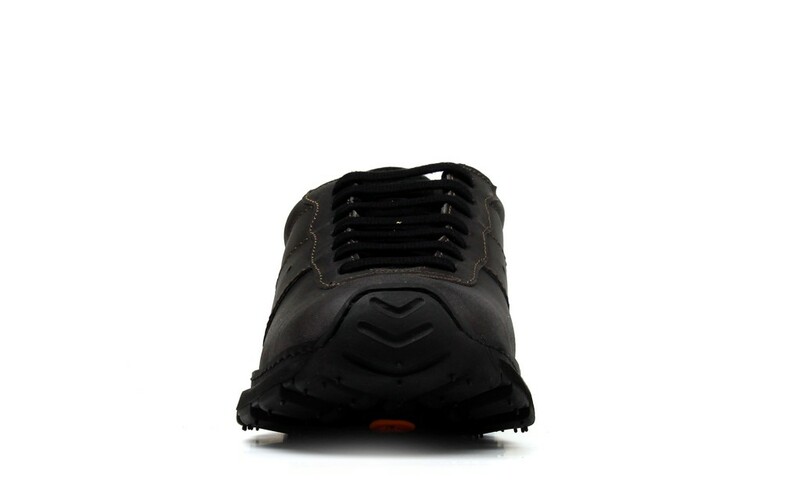 You'll walk with a spring in your step The relief of the sole creates additional stability even on slippery surfaces. 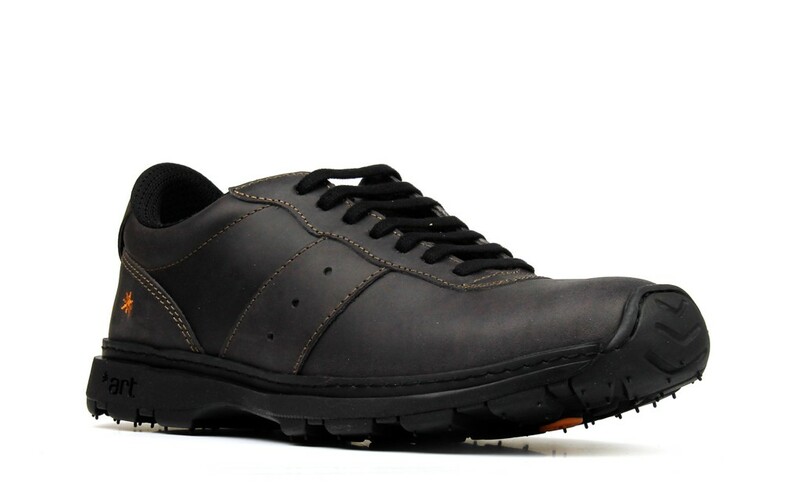 Laces securely and comfortably fix the shoes on the foot, regulate the fullness of the shoes. This is important, especially in the evening, when the feet swollen, particularly if you have been standing or walking a lot. You can always change your appearance by simply tying the shoelaces differently. 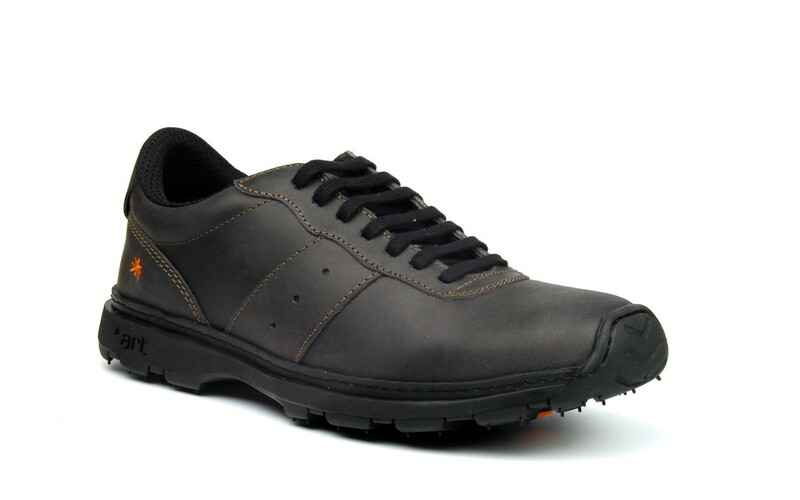 Removable insole is a carbon base, covered with steam microfiber with antibacterial properties, helps to create a healthy microclimate in shoes. Microfiber improves ventilation between the foot and the bottom layer of the insole, absorbs moisture. 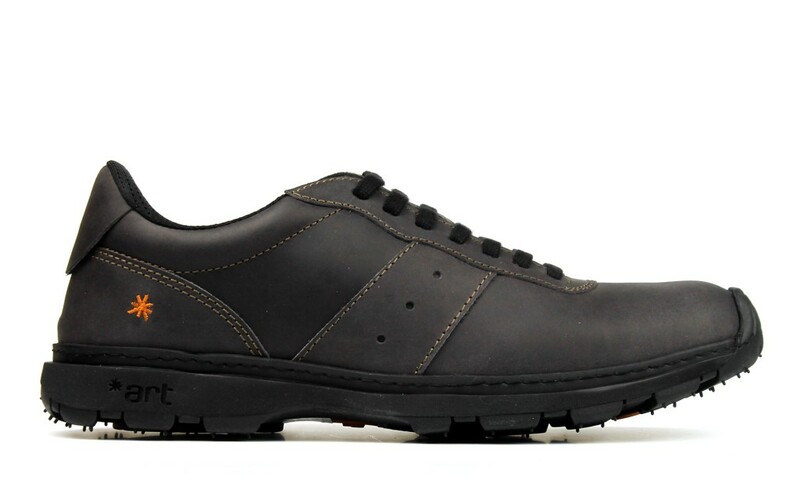 The orthopedic shape of the insole helps prevent flatfoot. 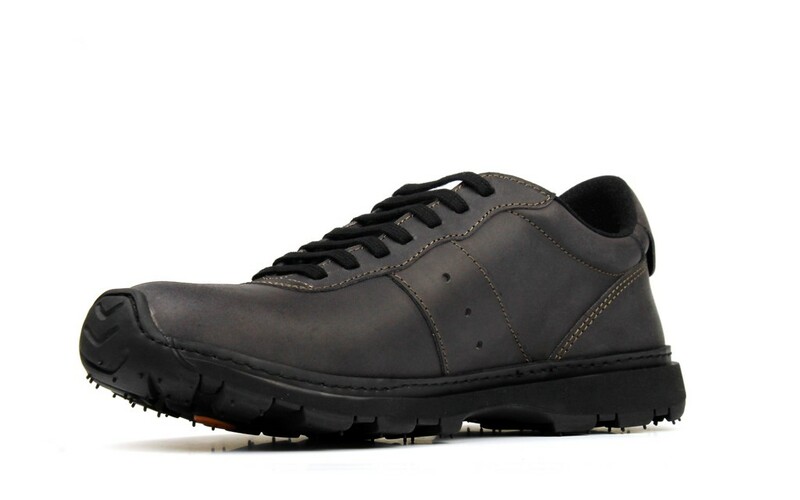 The lining "Technical Textile" perfectly absorbs moisture, antibacterial, maintains a healthy microclimate in the shoes, allows the foot to "breathe". 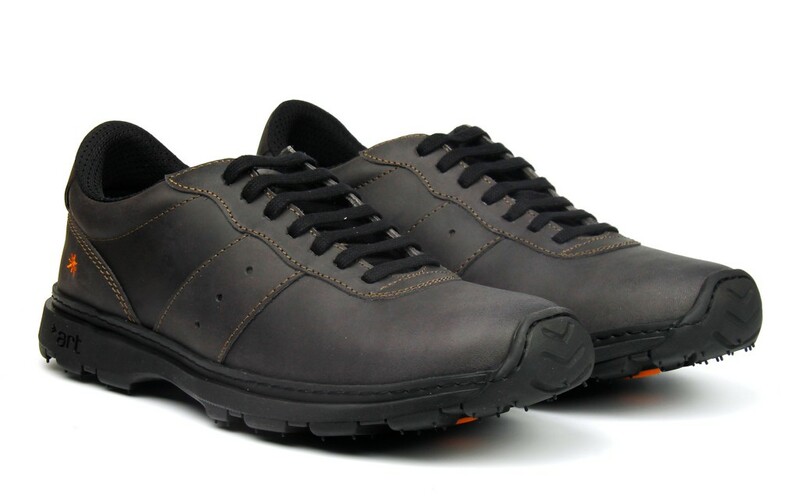 Shoes are made of leather «Olio XL». This is a nubuck, which is treated with oils and wax. Scratches on this leather are almost invisible. 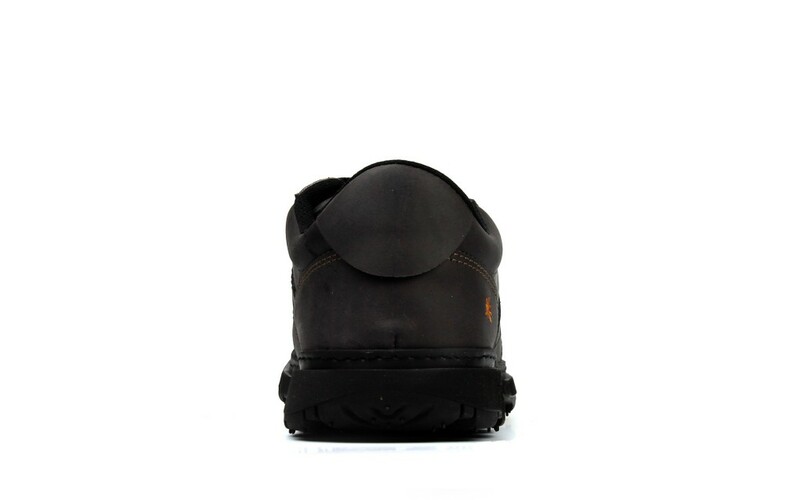 The leather is treated with water-repellent and dirt-repellent agents. This leather has good air permeability. Sneakers are produced from 36 to 46 size. They are intended for both men and women. 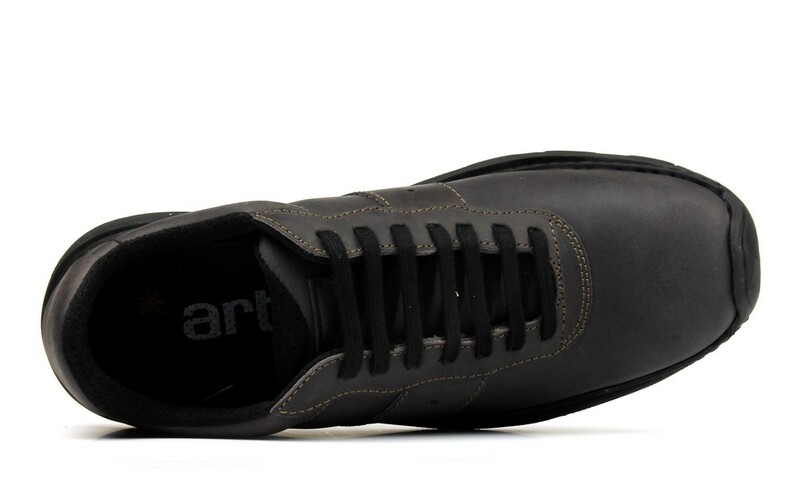 To determine the size of shoes 1040 Art Link black when ordering, please use the size chart on this page.